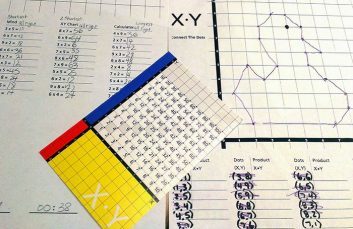 Mission accomplished: facts mastered, dots plotted and connected. 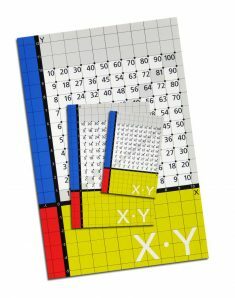 The XY Chart User Guide and Activities Kit is free. 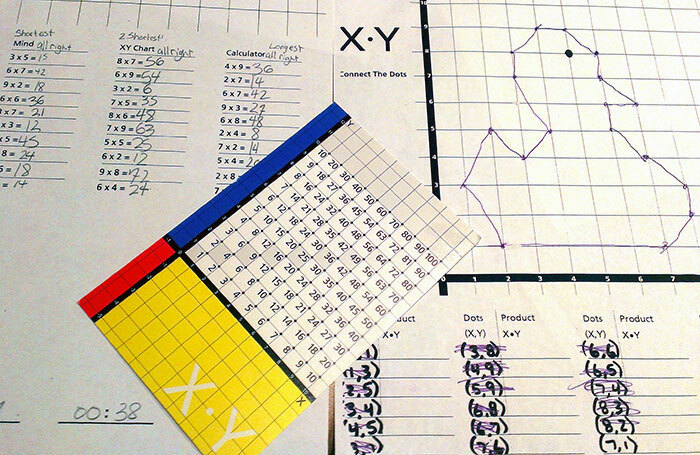 The PDF which you will receive contains the User’s Guide, Connect-the-Dot drawings, two three-way multiplication quizzes, and an image of the X•Y Chart. 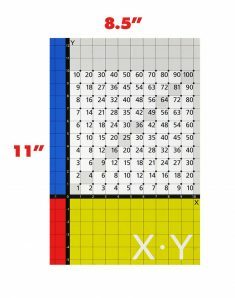 If you enjoy these, please return to purchase an actual X•Y Chart for your home or classroom. An informative user guide for the home and the classroom. Activities which include connect-the-dot problems that turn numbers into pictures and two three-way multiplication quizzes that will convince you that if you don’t know the facts by heart the X•Y Chart will find you the answer quicker than the calculator . 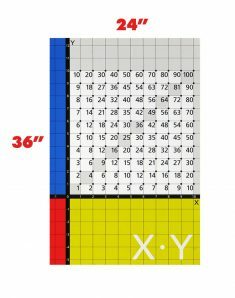 Blank worksheets and a quality picture of the X•Y Chart which you may print. Enjoy. Please send us your comments.